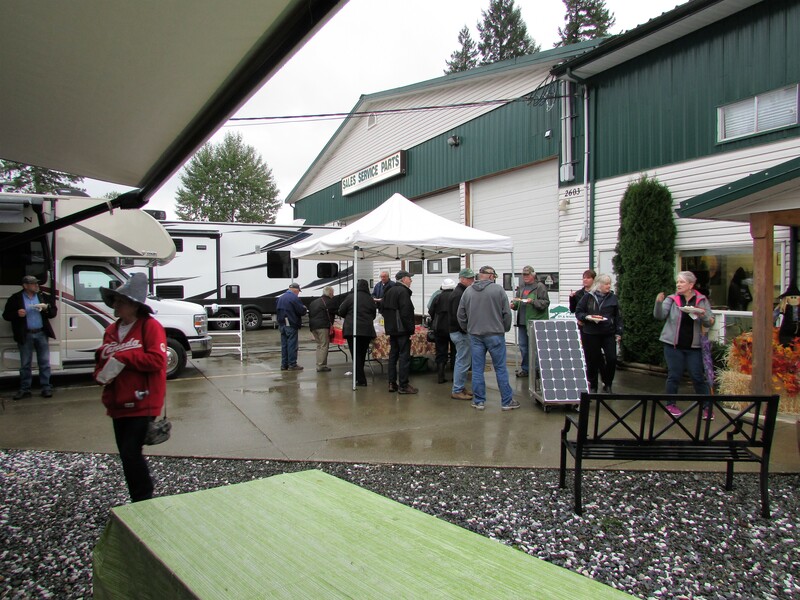 Oktoberfest 2017 at Arbutus RV – a fun time was had by all! 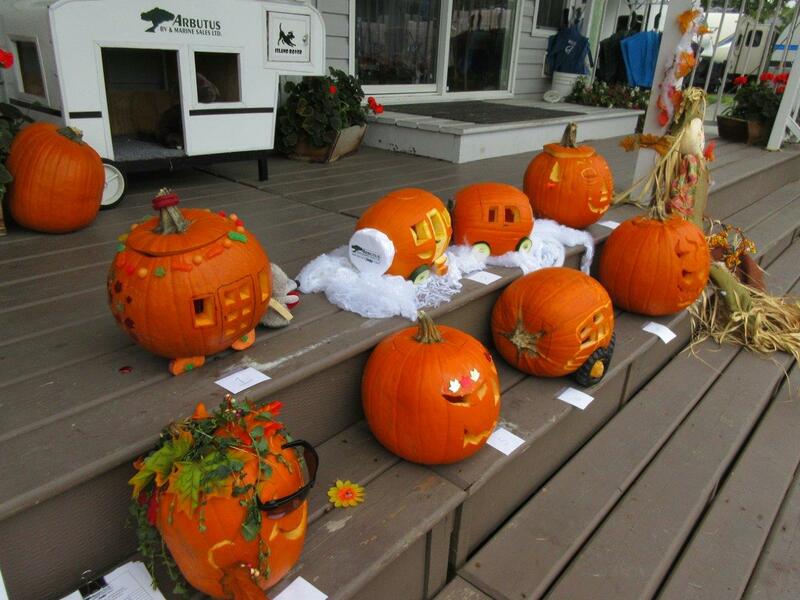 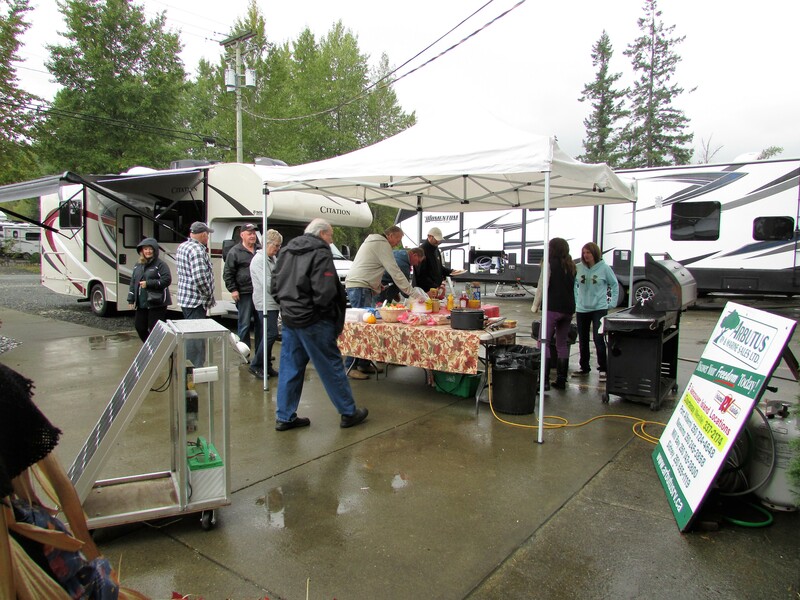 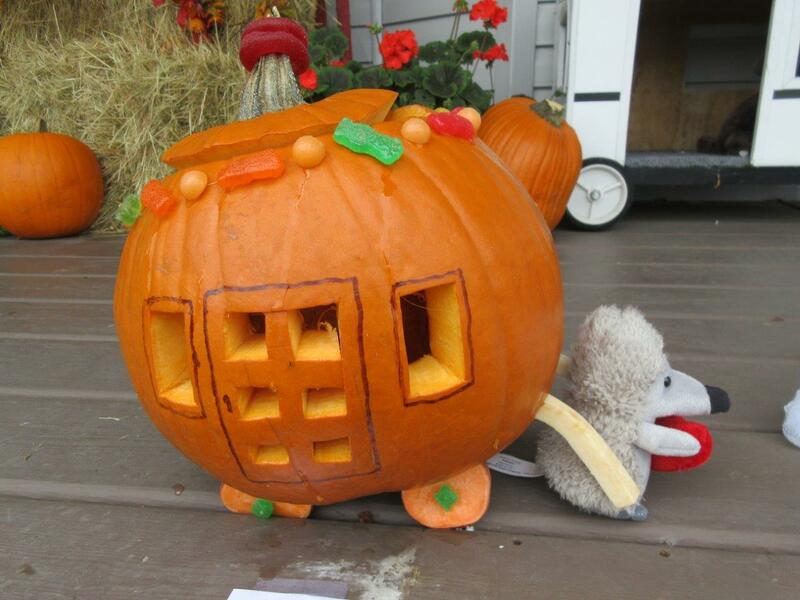 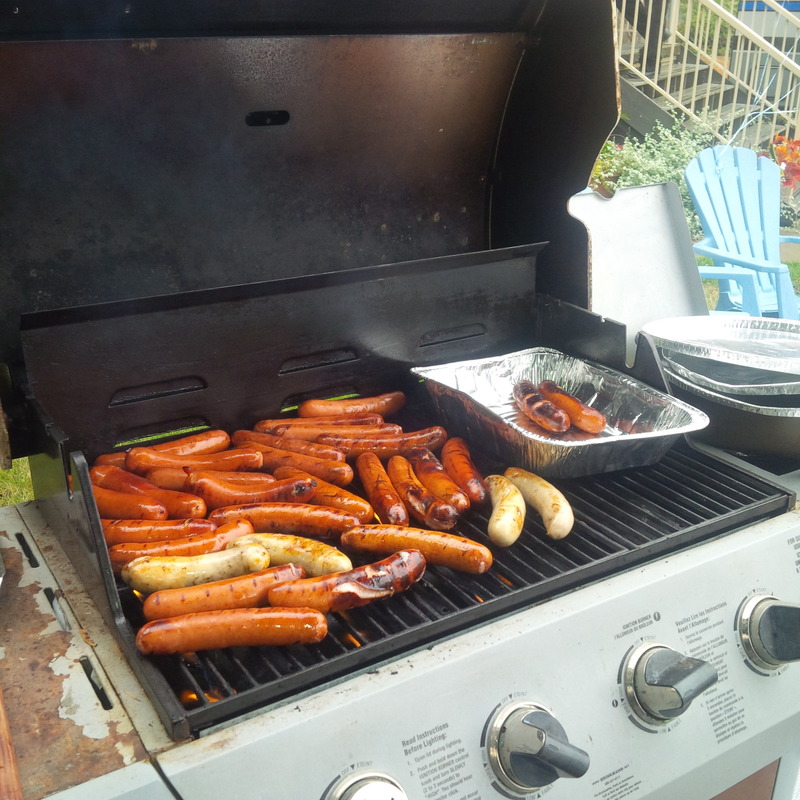 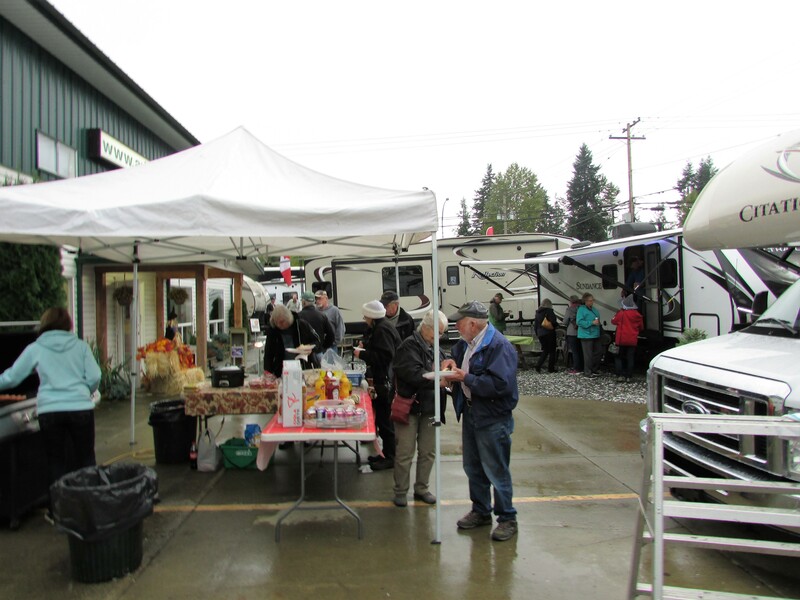 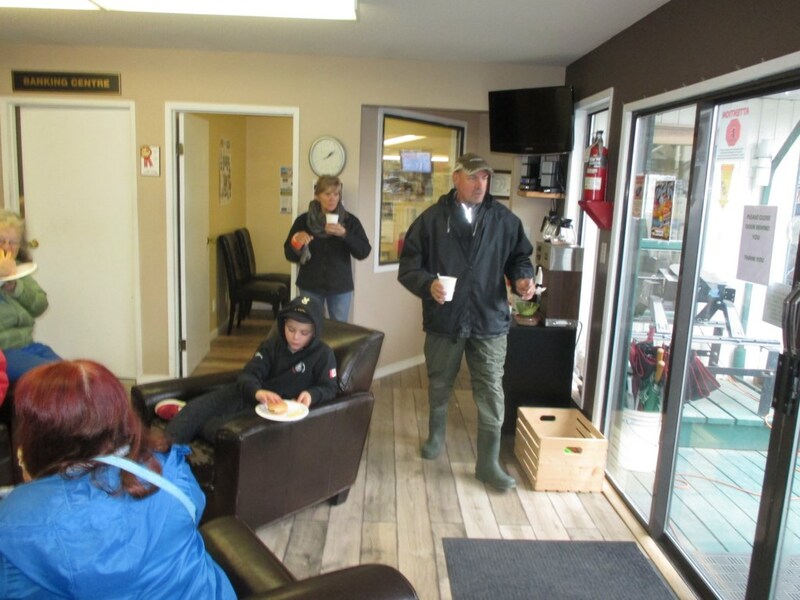 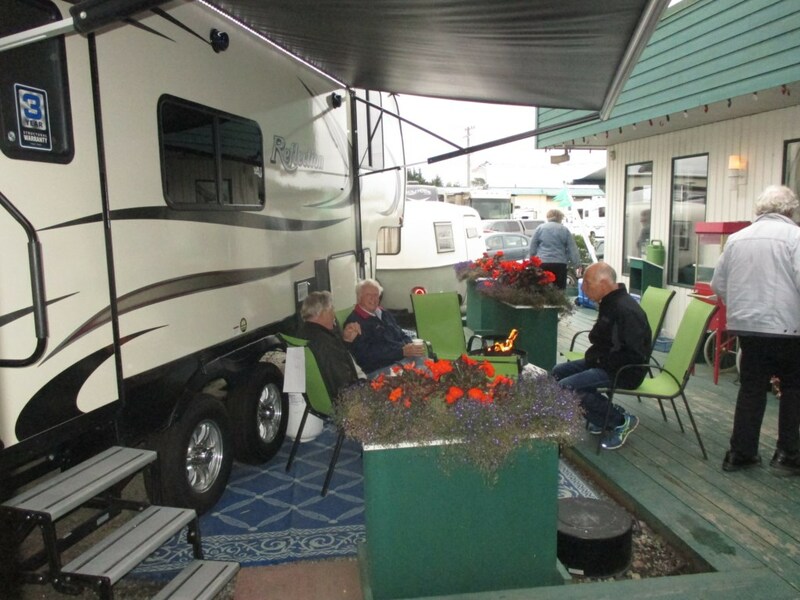 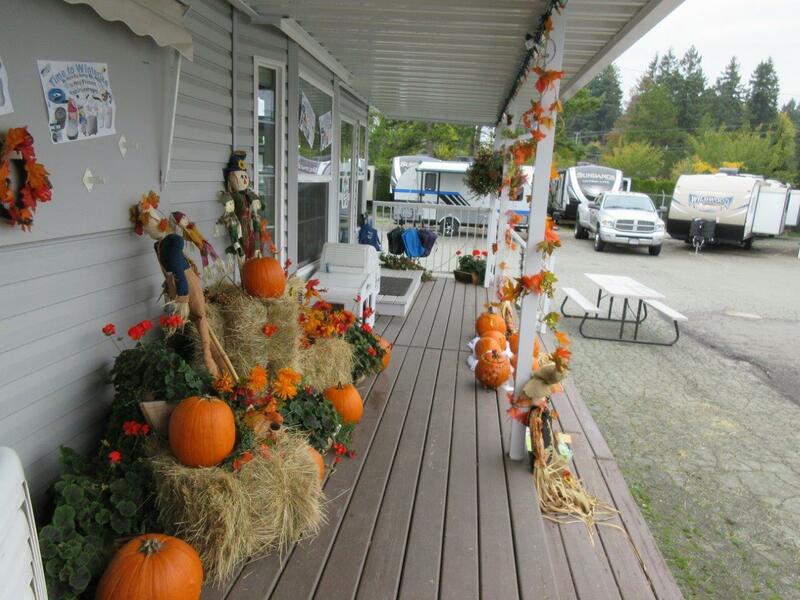 You are at:Home»Specials & News»Interesting News & Info»Oktoberfest 2017 at Arbutus RV – a fun time was had by all! 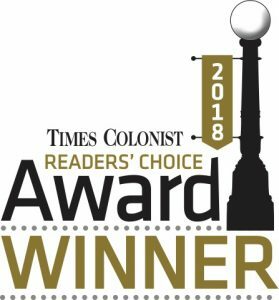 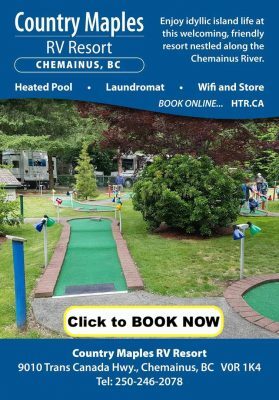 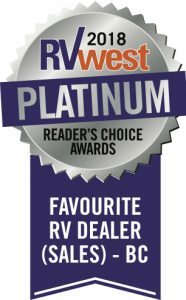 Previous ArticleArbutus RV in Courtenay is 2017 Reader’s Choice Winner! 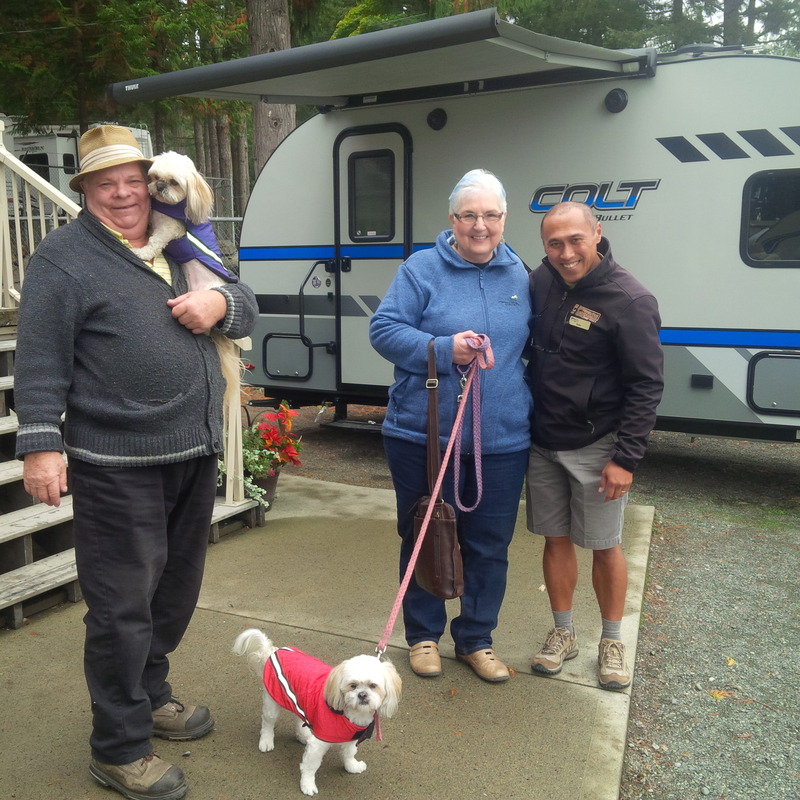 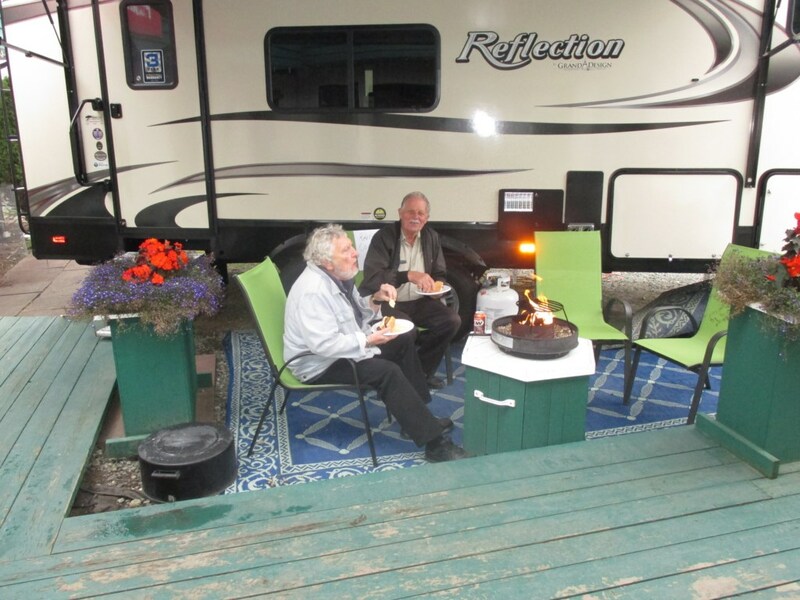 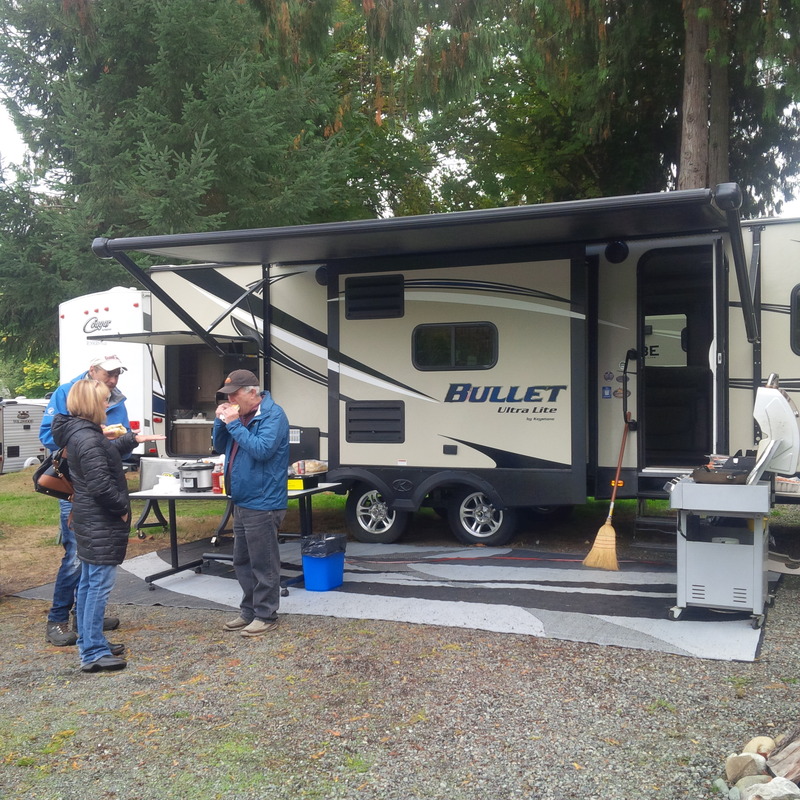 Next Article Mill Bay Team brings “excitement” back to RVing!